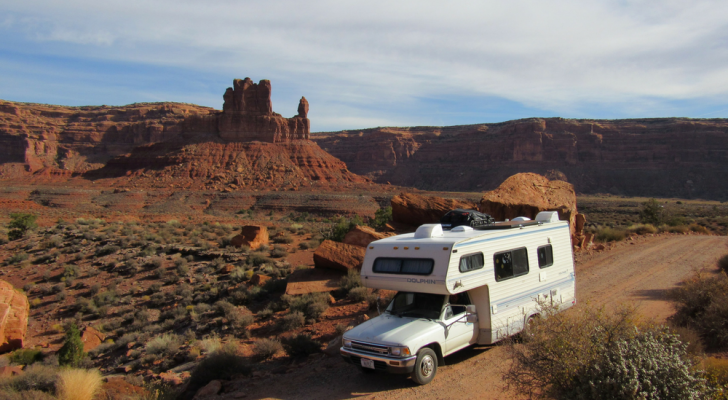 There's nothing fancy about this utilitarian truck camper. 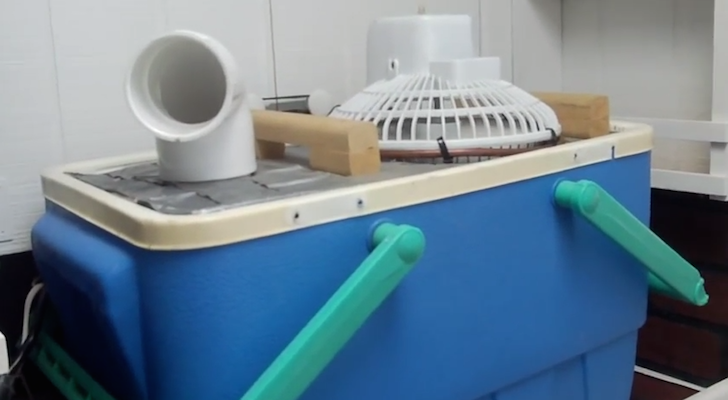 But when you see the homemade air conditioner inside, you'll like it more. 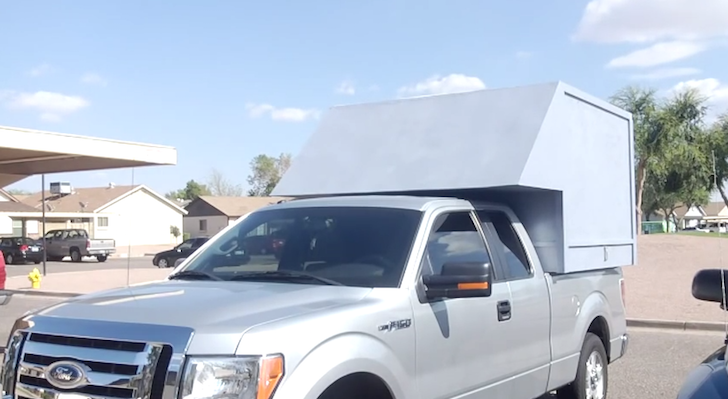 YouTube user tontotralman made a very basic, but sturdy, homemade camper built on the back of his Ford F-150. The camper is bolted to the sides of the bed, but slides off for easy storage. Most of the materials he got for free or were recycled from other projects. Like in most camper builds, 2x2s serve as the framing and OSB plywood makes up the outer paneling. Don’t let the design fool you though, this camper is buttoned up well with 1 1/2″ styrofoam insulation in the walls, ceiling, and floor. The camper measures 6.5 feet wide by 6.5 feet long and looks more like a storage shed than a livable space. 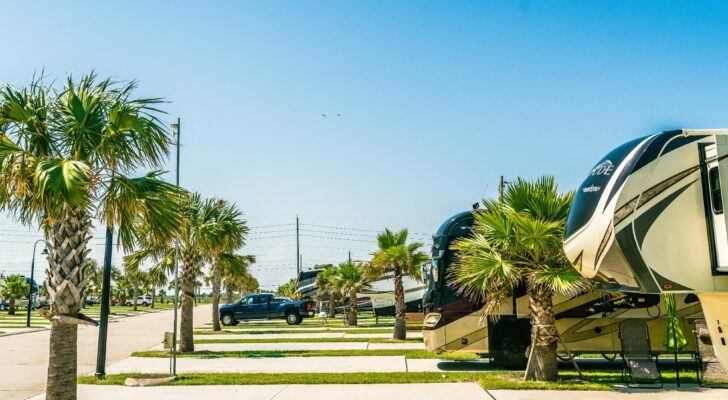 You might think that the camper looks a little tall. But he’s 6’2″ and wanted to be able to stand up comfortably inside. The slanted front is roughly the same angle as the windshield. 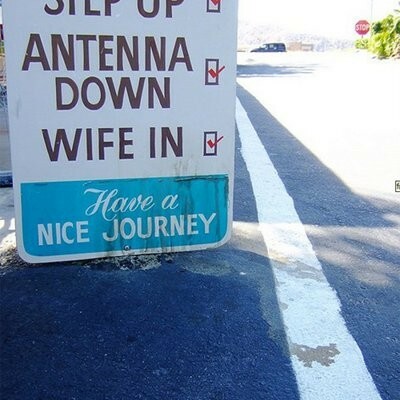 It reduces drag when driving at highway speeds. A small kitchen area and a single twin bed fill up much of the interior space. There’s not a lot of room for guests or a camping partner. 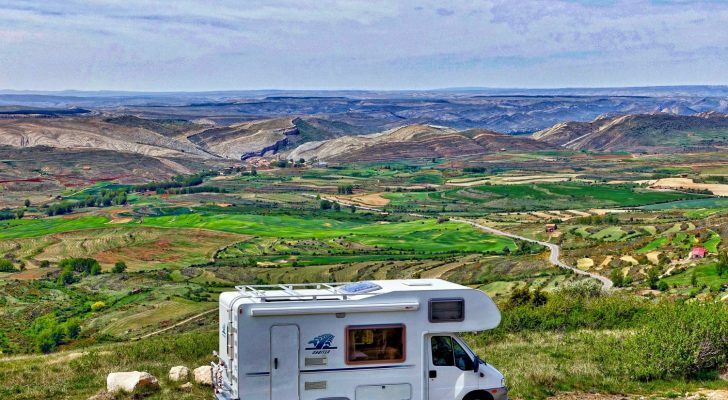 You might think there isn’t too much to this DIY camper, but you’d be wrong. While the insulation helps keep the inside cool, a highly modified ‘redneck’ air conditioner ensures maximum low-cost comfort. 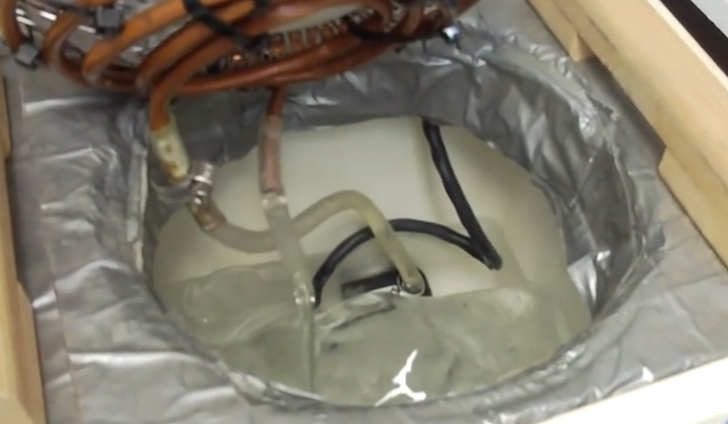 Sometimes these DIY air conditioners are made out of 5 gallon buckets. This one is housed in a larger cooler. The fan on the right blows warmer air into the cooler which is filled with ice. As the air passes over the ice it cools, and exits out the exhaust vent to the left. At least that’s how a normal redneck air conditioner works. 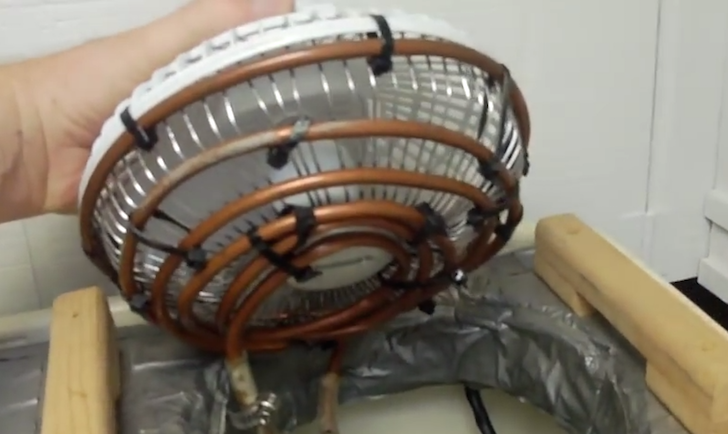 Not satisfied with the stock setup, he coiled copper piping around the front of the fan. The copper piping is connected to a cheap electric water pump. The pump circulates the melted ice water through the piping, improving the efficiency of the cooler. Copper coiling added to the front of the fan. 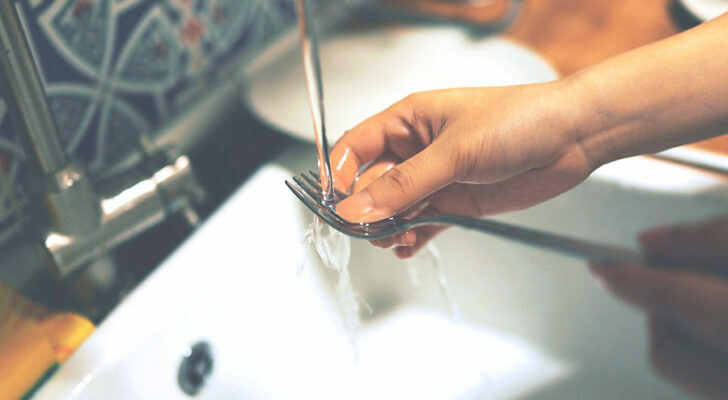 The pump circulates the cool water right in front of the fan blades, greatly improving the efficiency of the system. In the video below, he said it was 109 °F outside yet the inside of the camper was ‘cool’. Whoa, this thing must really work! tontotralman made four videos about this camper build. 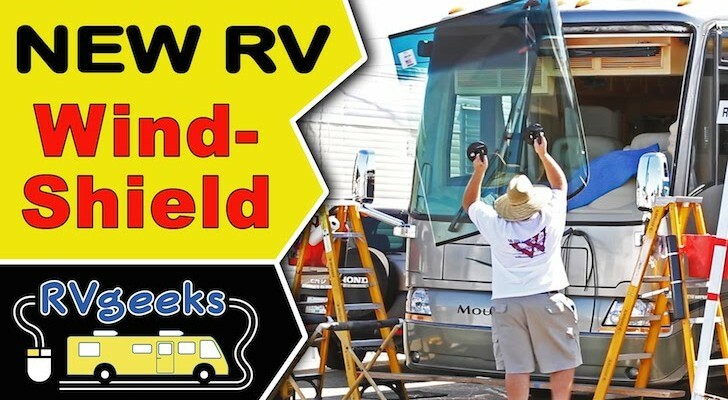 In the video below, he shows the finished camper, and describes the DIY air conditioner in more detail. The other videos are linked to at the bottom of the article. I’m not a carpenter. I really don’t know a lot about carpentry. And I did the best I could. I think you’ll agree he did a great job! 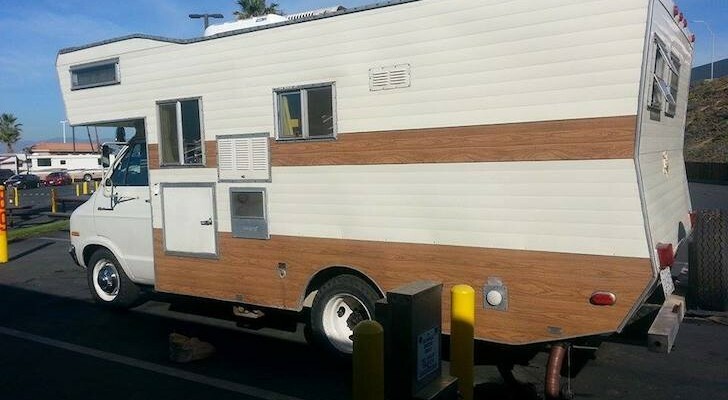 This Homemade Truck Camper Is a Work of Art. Wait Until You See the Inside. This Cozy Homemade Truck Camper Is Perfect For Winter Camping. 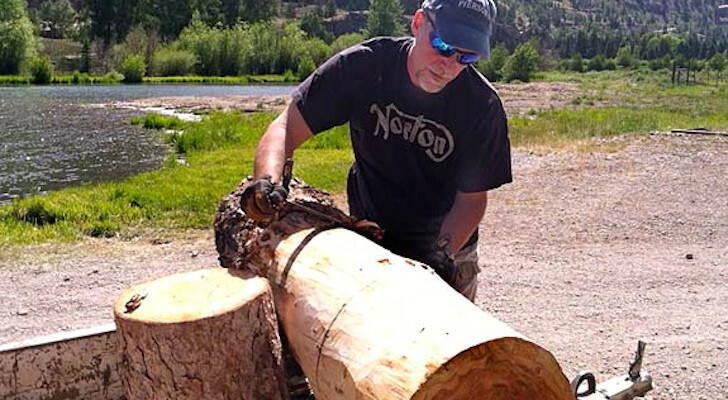 A Handyman Made His Own Custom Wooden Truck Camper. He’ll Make One For You Too. 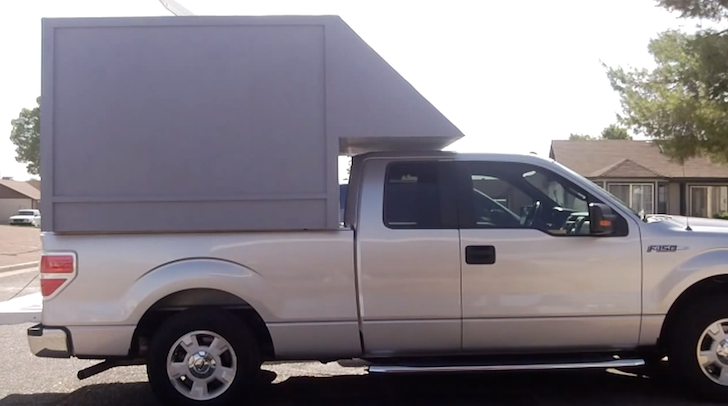 Could This Be The Ultimate Space-Saving Truck Camper Design?